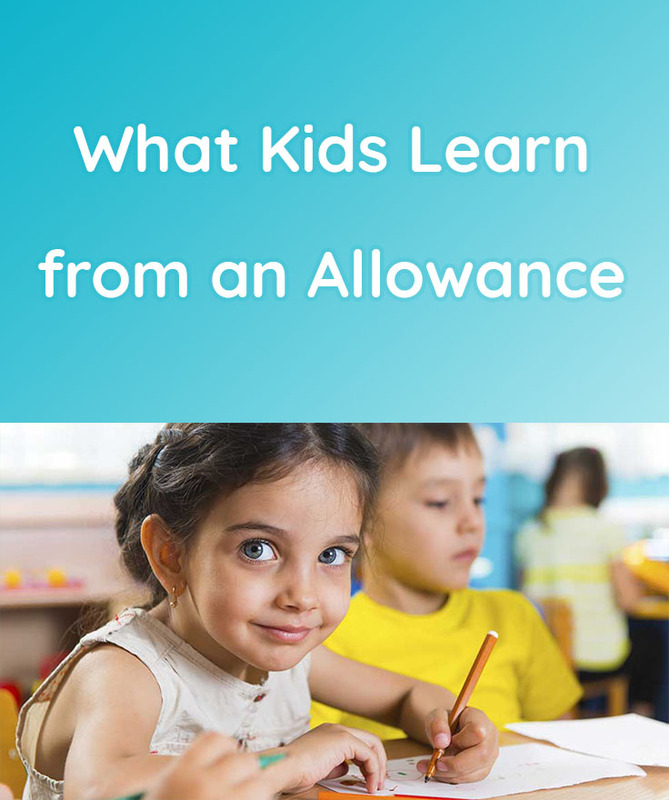 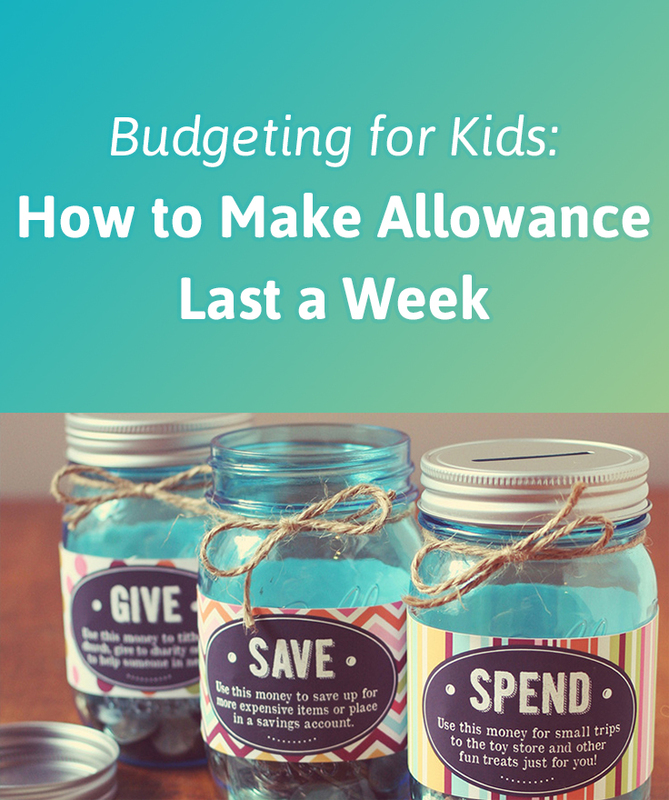 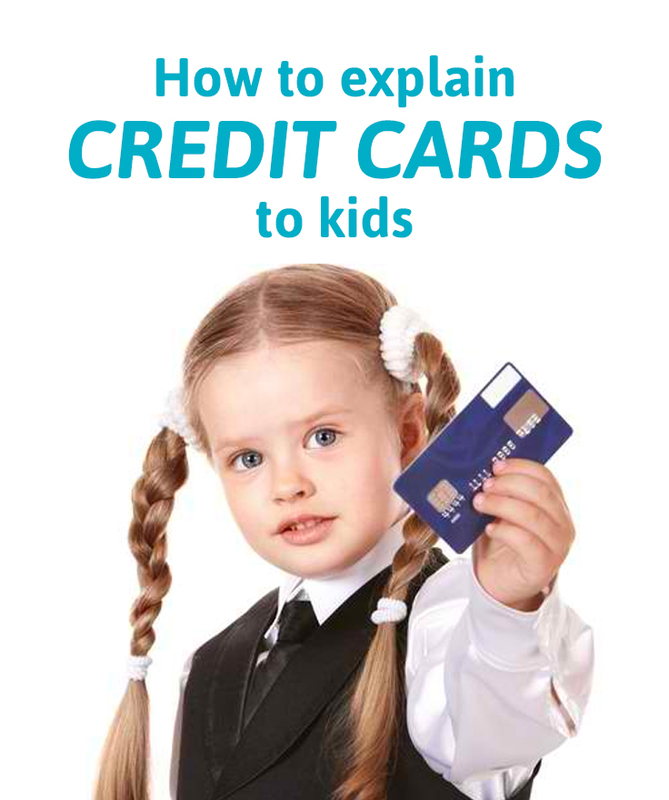 Teaching kids about interest with bank accounts and saving money isn’t easy. 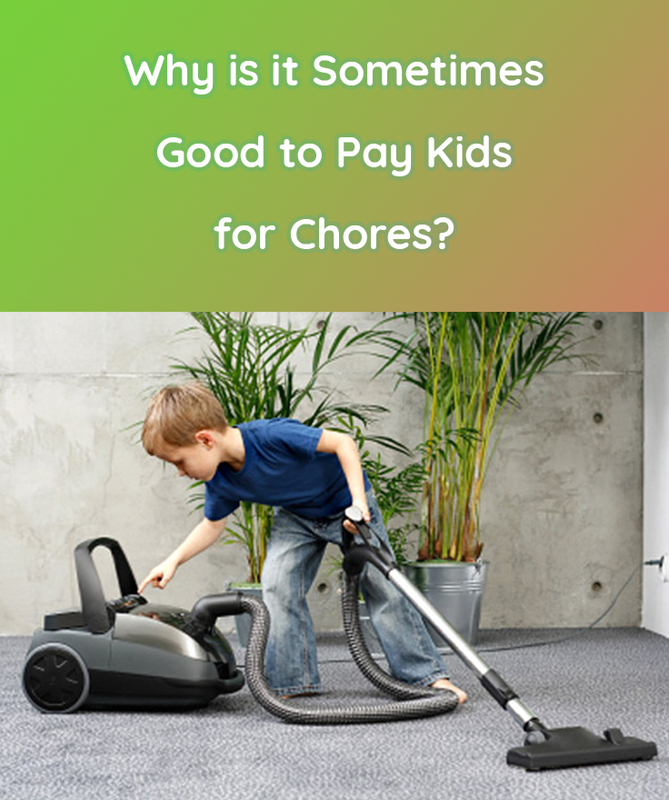 This is something that may work best in visual, hands-on approach. 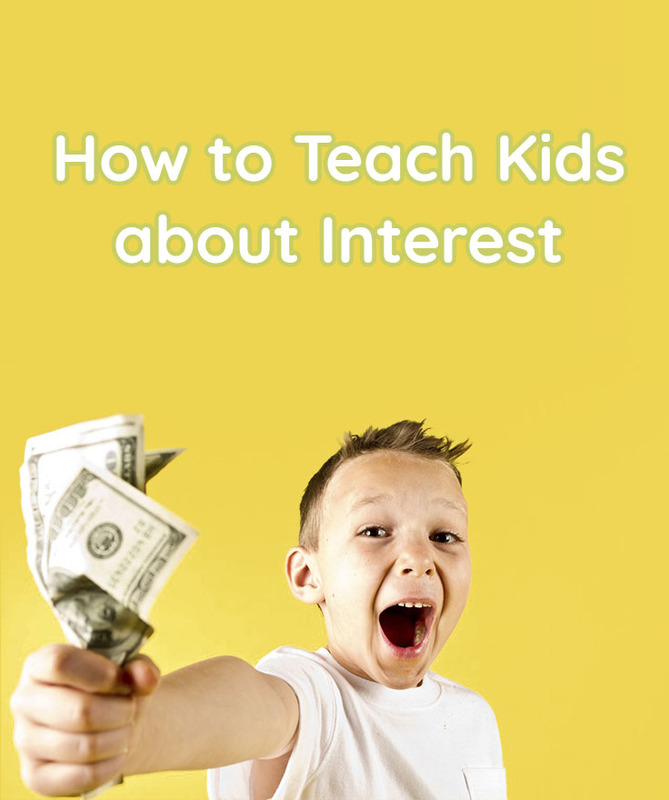 Today we are sharing a few tips on how you can work to teach your kids about interest. 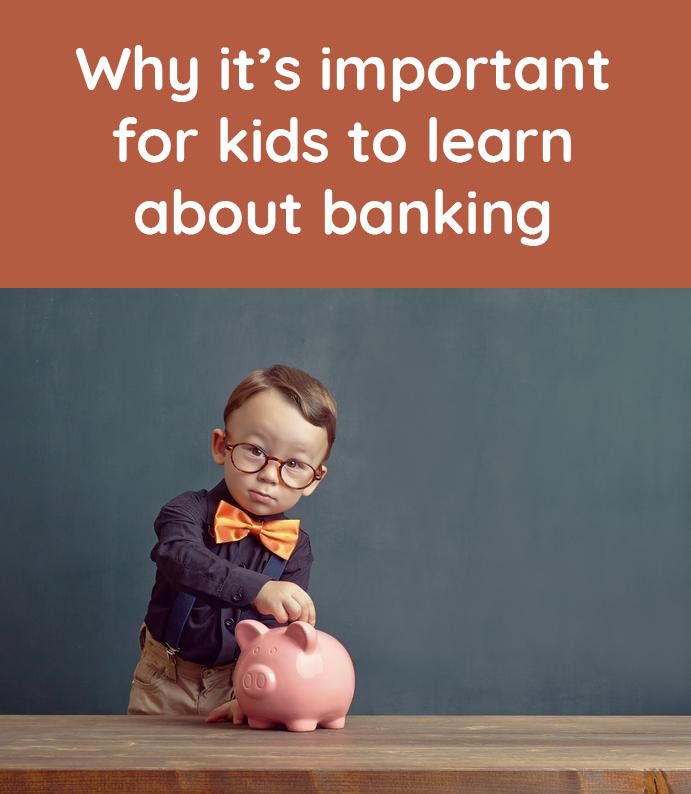 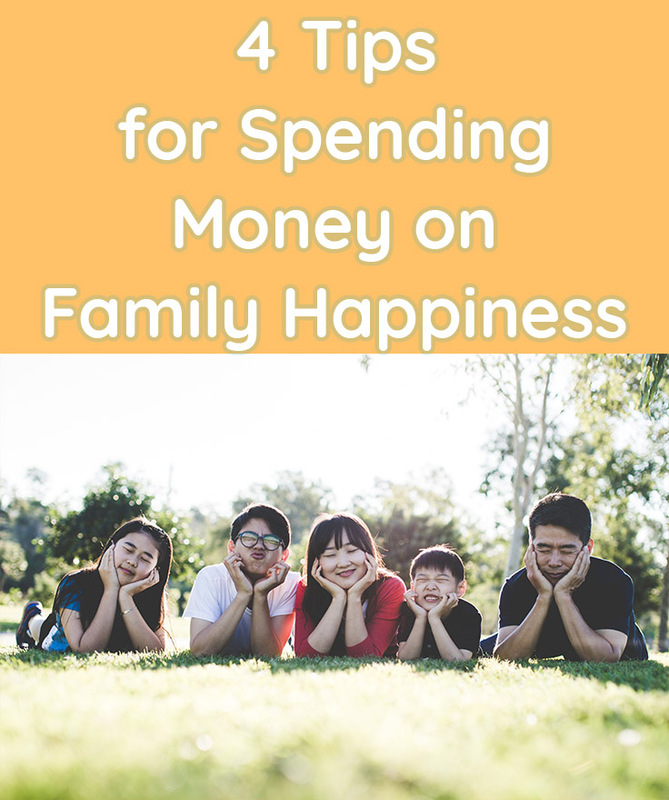 It’s important kids learn how to be responsible with money and how to invest it properly into a savings account or, as they get older, a retirement fund. 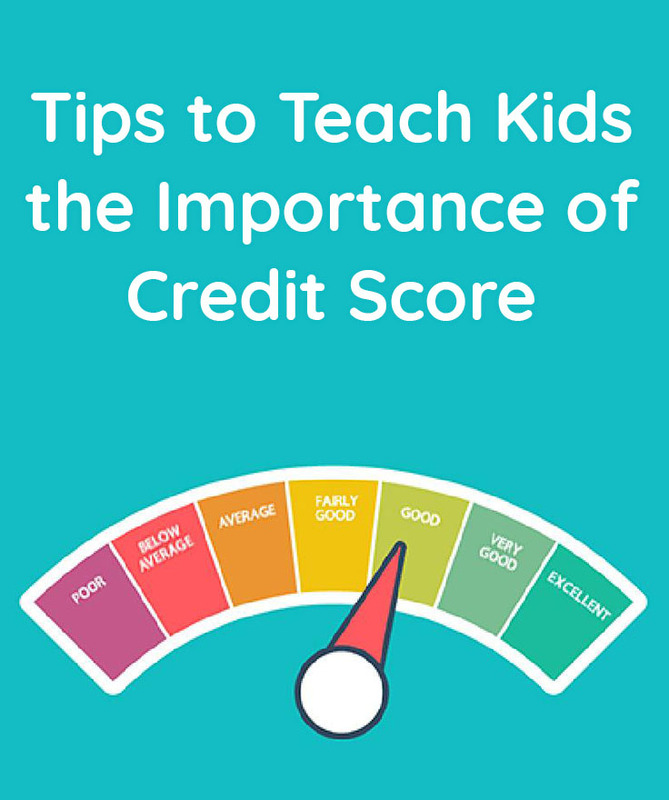 Here’s our advice to get you started in the direction of teaching kids about interest.